← >Churros from Spain for this TGIF feeling! 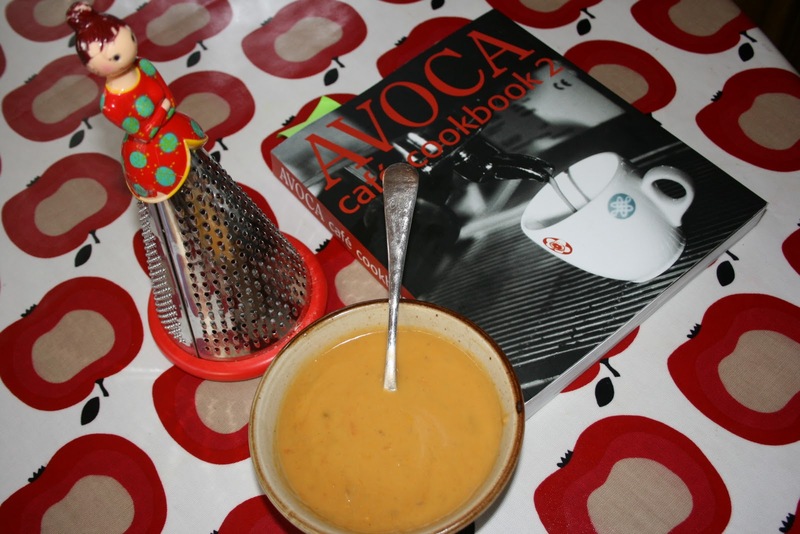 This entry was posted in family favourite, soup and tagged coconut, detox, quick, soup, sweet potato, thai, Thermomix. Bookmark the permalink.